You’ve heard the popular Bible verse before – or perhaps you’re here searching for it! Today’s your day to bring this Bible verse to life and answer God’s call! A call so strong, it inspired the creation of our organization nearly 20 years ago. Helping orphans and widows makes up the foundation of our charity. How can you breathe life into James 1:27? Watch our video to find out! 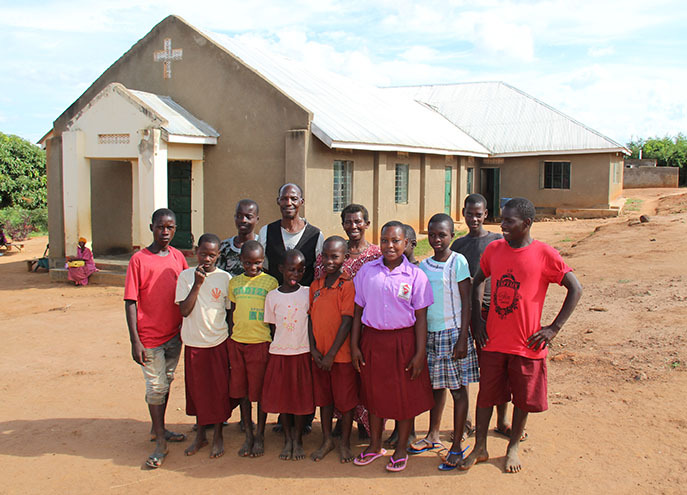 Kinship Projects are churches first, with a home where orphans and widows can live together in a safe family environment. 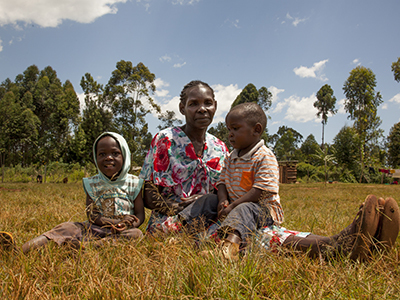 Widows serve as loving caregivers who look after the orphans. Your support helps Kinship Projects to care for the women and children living under their roofs and to reach out to their communities with food, water, and the hope of the Gospel. Over 50 Kinship Projects are caring for orphans and widows in 10 different countries worldwide. Click here to explore our Kinship Projects and see pictures of the kids every day superheros like you are helping. Check out two of our most powerful articles about why it’s so important to help orphans and widows together.